Choose the overhead door that works as hard as you do. 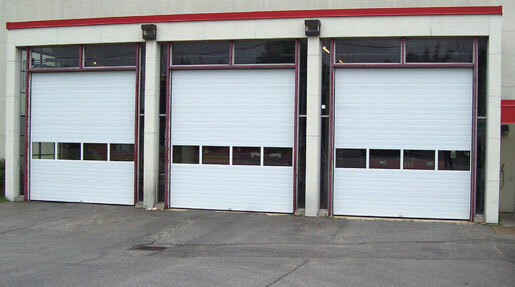 Garage Doors of Scottsville’s polyurethane insulated commercial doors are constructed with durable galvanized steel and heavy-duty hardware to ensure a long service life. Plus the environmentally safe polyurethane foam and sealed thermal break provide excellent insulating value that enables you to save on heating and cooling costs.